Our projects range from small wood framed buildings to large industrial complexes and every thing in between. Project Summary - Demolition and removal of former County Deeds building, foundations, patio area and retaining walls. Project Summary - Demolition and removal of former LL Bean Outlet store and associated stores in outlet mall along with foundation slab and asphalt parking area. Project Summary - Demolition and removal of existing Marine Patrol Building to make way for the construction for the new headquarters. Project Summary - Demolition and removal of former residential house and associated buildings along with removal of various trees located on the property. Project Summary - Demolition and removal of former Cruft Building in downtown Bethlehem. 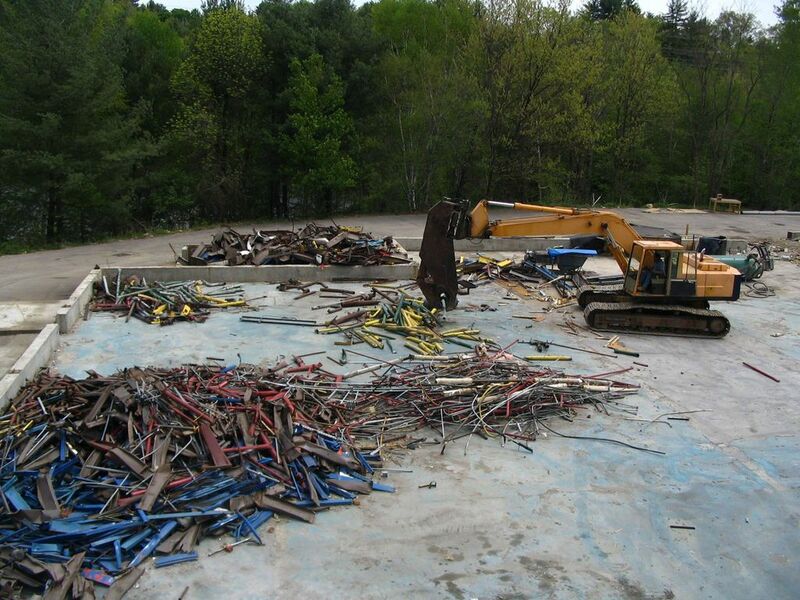 Project Summary - Demolition and removal of former Winnipesaukee Playhouse (previously the Annalee Dolls building). 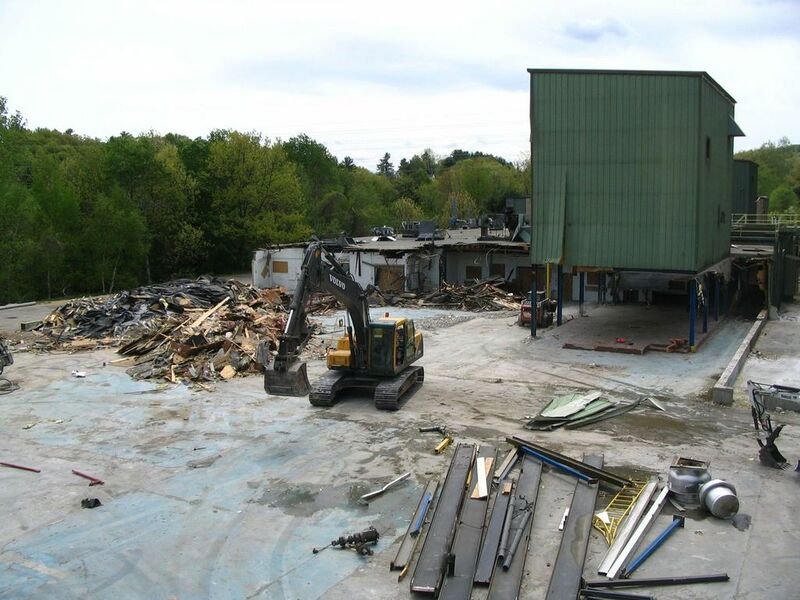 Project Summary - Demolition and removal of 21,000 square foot building which was unable to be abated (removal of asbestos) and building foundations. 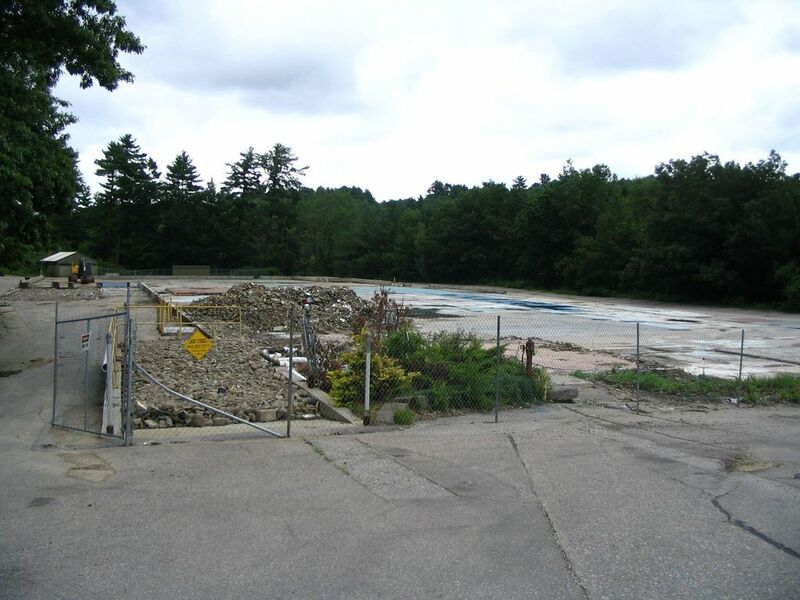 Project was overseen by the Town of Bethlehem, NH DES and the EPA. Project Summary - Demolition and removal of former residential building for the City of Berlin. Site was backfilled, loamed, and hydro-seeded as well as installation of 50 foot fencing. Project Summary - Demolition and removal of former boat house and smaller cabin. Project Summary - Partial building demolition involving separating a 3 story section of the existing academic hall. Remaining building was to be incorporated into new addition. 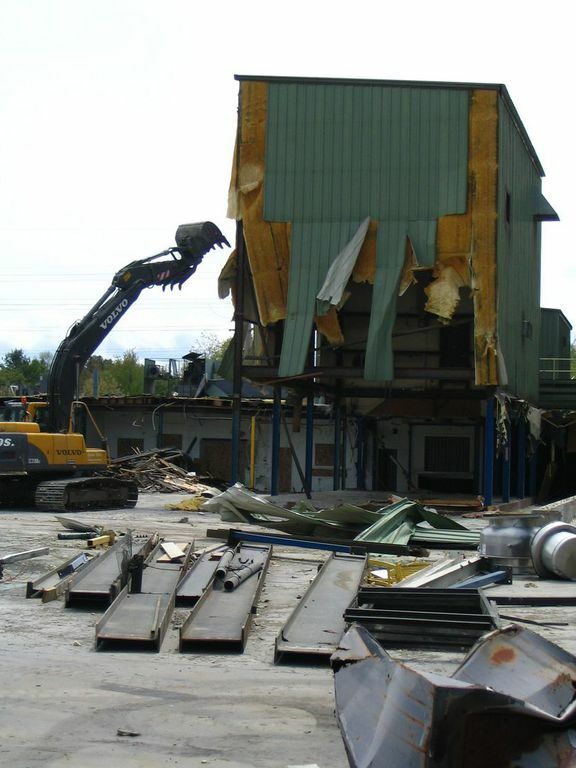 Project Summary - Demolition and removal of 60,000 square foot PolyClad Industrial that had be partially collapsed.